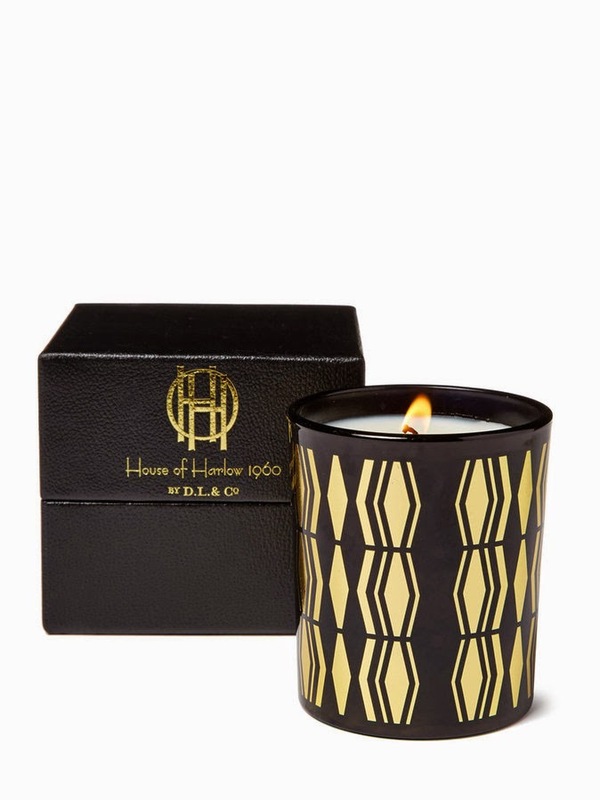 Nicole Richie expanded her HOH160 range, by introducing home fragrances to her collection. Nicole hosted a launch night (18th November) at The Chateau Marmont in West Hollywood, Los Angeles. Nicole wore a stunning Marchesa mustard draped lace detail dress along with a classic pair of Christian Louboutin heels. Nicole took the time to speak to Gilt about her home fragrance collection. Your empire is expanding fast — how did you decide to move into fragrance? Are there other categories you’re interested in pursuing? Stepping into the world of home has been a passion of mine since the day I started this brand. I designed my home. Candles set the tone of a home; they warm up a room and fill the room with a mood. Tell us about the process of developing fragrances. Where did you begin? Did you have specific scent references you brought to the team? Developing a fragrance is very personal. I had to go back to the root of House of Harlow and what it stands for. House of Harlow celebrates individuality. It is a world of no rules, of dreams, and music. I wanted each scent to send you to the place of feeling free. Like Baby when she finally did the lift in Dirty Dancing. What are some of your favorite scent memories? My mother has been pairing and mixing oils, options, and perfumes since I was a little girl. I always remember the way she smelled. Are you big on using candles to set specific moods? How do you use them in your home? My home has candles in every room, and I burn them every day. Candles give the room movement and warmth. 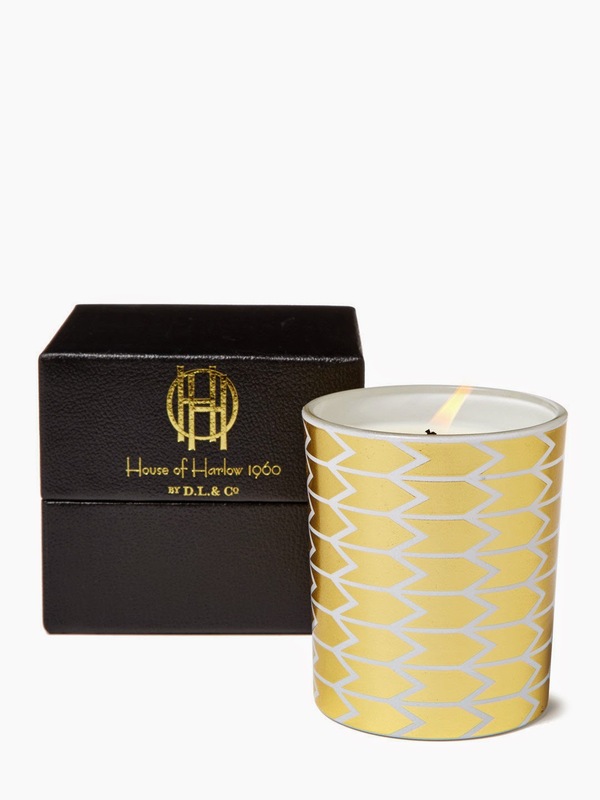 Candles are such a go-to gift…do you plan to give your House of Harlow ones this season? DUH! Nothing screams “Im thinking of you” like a gift with my name on it. What is the best holiday gift you’ve ever gotten? given? I still use a real camera. I love a tangible photo. My husband got me a photo printer last year and I love it. What’s on your holiday wish list this year? I’m in a minimal head space right now. I’m focused on appreciating all that I have. That being said, I wouldn’t return a diamond … HOT DAMN! What are your favorite family holiday traditions? How do you welcome the season? We go big for the holidays. We start decorating the house on October 1st for Halloween, and it’s nonstop for the rest of the year. Thanksgiving and Christmas are big for us; we do every tradition you could think of. Your personal style has really evolved…how would you define it these days? It’s hard for me to define my style because I am me. My experience is that I have been playing with different looks since I was a little girl. I went through a Punky Brewster stage, a grunge stage, but this is the fun part about fashion. You don’t have to make rules for yourself. Your point of view changes, and your eye changes. You can appreciate things you didn’t in the past. From colors to construction, fashion is a constant evolution, and if used the right way, can be your biggest tool in helping you express yourself. Has motherhood changed your approach to fashion? Has designing? I’ve always been led by comfort, so that has not changed. I still love to experiment, and probably always will. The 'Winter Kate' candle with Jasmine notes. The 'Saint James' candle with white, black and pink peppercorn notes. The Winter Kate diffuser with notes of Jasmine Tea, Pink Pepper, Fresh Cardamom, Clove Bud, Golden Saffron, Cinnamon Bark, Spicy Patchouli, and Atlas Cedarwood. The votive trio candle set. With a mixture of the 3 signature HOH1960 candles - Winter Kate, Saint James and Midnight moon. The Midnight moon candle with Bergamot, Pineapple, White Frangipani, White Tiare, Coconut Milk, and Sandalwood notes. The Midnight moon candle with Bergamot, Pineapple, White Frangipani, White Tiare, Coconut Milk, and Sandalwood tones. 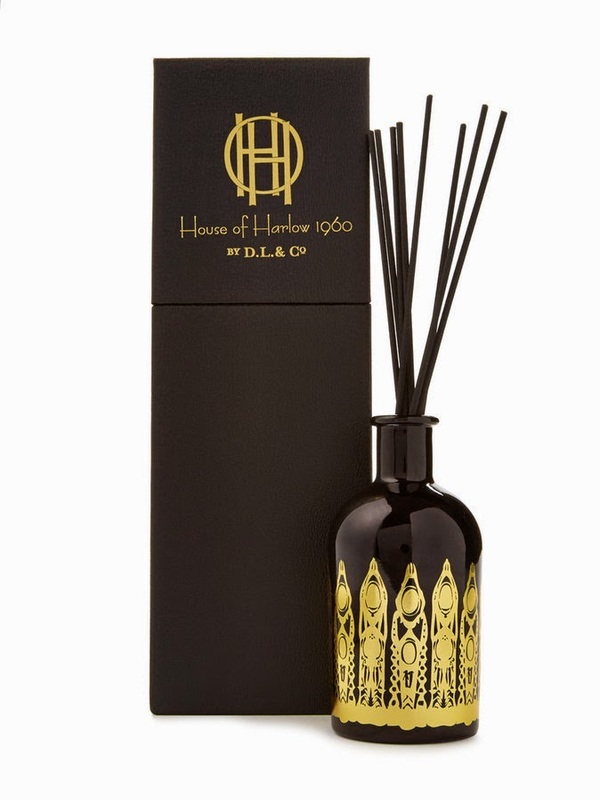 Have you sampled the House Of Harlow 1960 home fragrance collection? Leave your reviews in the comments section below!